The University of California's fight with academic publisher Elsevier highlights the need for reinventing academic journals to make important research accessible to all. 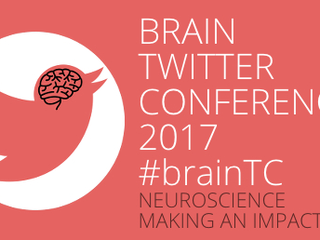 Brain Twitter Conference 2017 #braintc - Neuroscience making an impact. 20th April 2017. Submit abstract by 31st March 2017.